I LOVE FRIES. ok i love all food. but i really like fries. 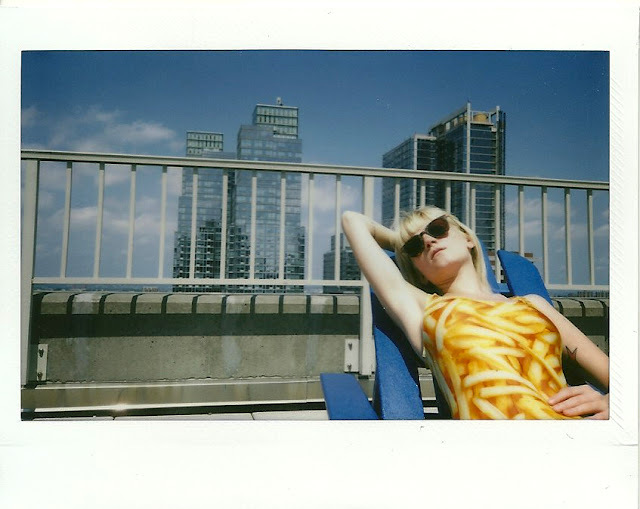 this french fry one piece from LOVE THIS SUNDAY is pretty epic. they also have a matching hamburger one...so...basically you gotta check it out.